A hungarian malbec from Konyári. Deep, dark, inky colour, black fruit, violet aromas, juicy palate. Deep, dark, inky colour, black fruit, violet aromas, juicy palate. 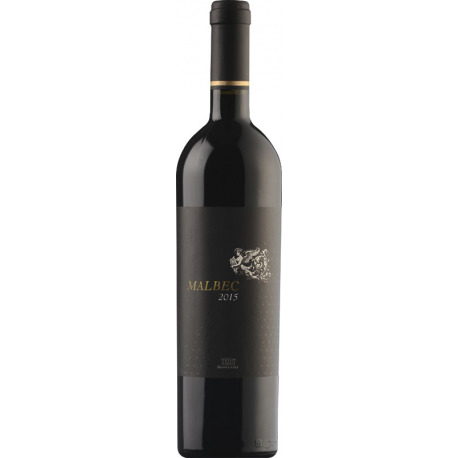 Super smooth tannins, dark chocolate and ripe black fruit – it possesses excellent varietal character despite its youth. It has years of ageing potential ahead and will be more and more exciting with every passing year.